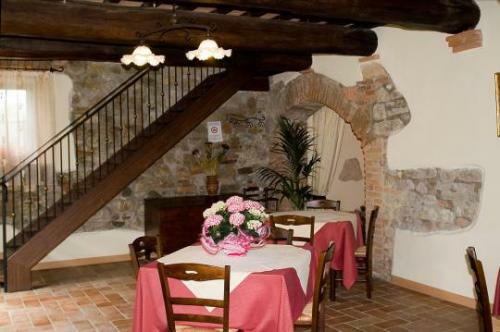 The guests of the Casale delle Lucrezie Agriturismo, in Todi, can enjoy the traditional Umbrian cuisine in our Restaurant. 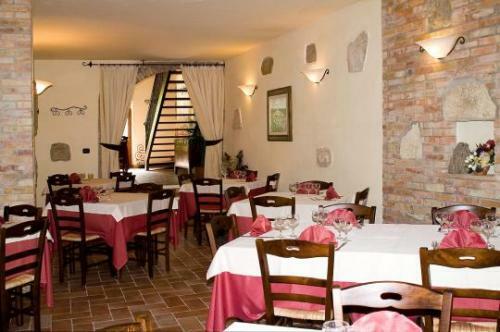 With its three large rooms sitting about 70 people, the restaurant is open to the guests of the Agriturismo (half board) and, on reservation, to groups for special celebrations. You can taste both the typical Italian cuisine and also traditional Umbrian food with truffle based dishes, game and Norcia products. Our own produce, such as extra virgin olive oil, vegetables, free range meat, are all used in the preparation of the food. 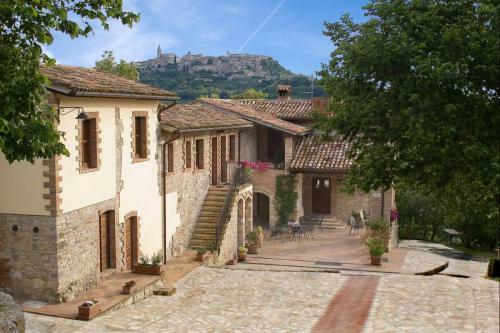 To accompany your meals try one of the fine Regional wines such as Sangiovese dell’Umbria, Sagrantino di Montefalco, Grechetto di Todi and Orvieto Classico. 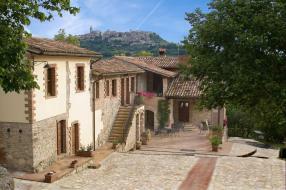 Prices per person range from 20.00 to 35.00 euros.